This design was one of three entered into a competition at TJ Schiller.com. No theme was specified, so I had fun with it! 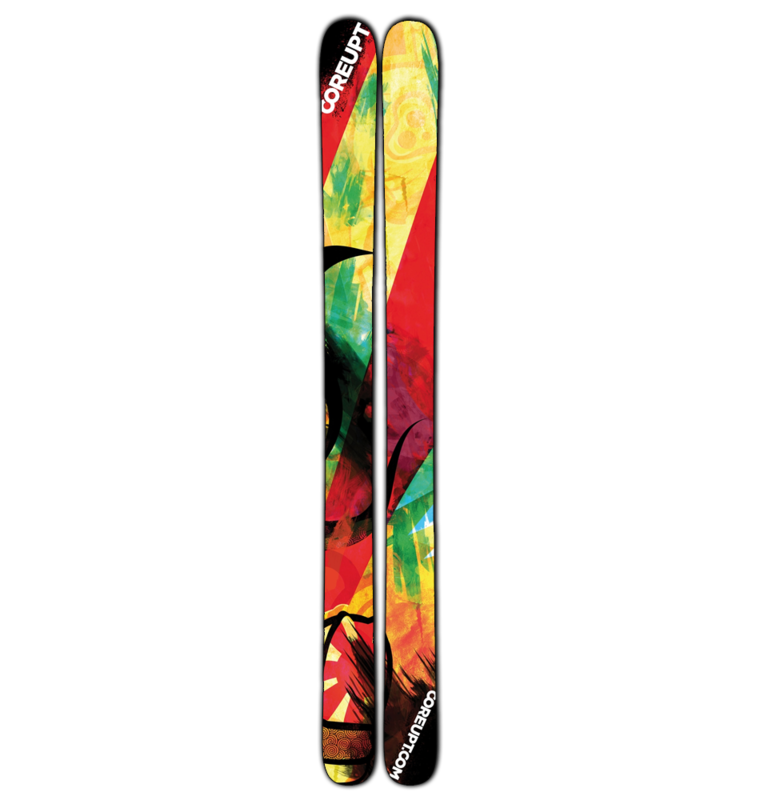 It was the overall winner, and has been featured on the 2010/2011 TJ Pro model ski from CoreUPT.